Welcome to the third weekly product round up. This week we kicked off the release of the new layout and typography updates, improved embeds in the WYSIWYG editor, and continued testing some new features that you’ll hear more about soon. Details below! As we mentioned last week, we’ve spent the past few months working on updates to our layout and typography. These changes went live this week across the in-house Gawker Media blogs, and will roll out to the rest of the platform early next week. We realized after release that there were some issues with how our new body font rendered on Windows devices, so we introduced a slightly thicker version of the font to account for this. We’re listening to all of your feedback, so please keep it coming and we’ll continue to make adjustments over the coming weeks. The editor team has been hard at work improving the way that Kinja handles embeds. Most embeds are now more WYSIWYG in the Editor — they more accurately reflect how they will be shown on the published post and display responsively on narrow screen widths. This change is the culmination of a lot of cleanup by the engineers on this team and we hope that it makes editing your posts in Kinja just that much easier. That said, there is more work to be done. We’re continuing to improve the way insets and embeds display and reduce discrepancies between the Editor and published posts. As we’ve been building the new layout and updating the typography, we’ve been reassessing how we load certain elements of the page - waiting to load elements like the sidebar and discussions until they’re absolutely necessary. And although we added a second custom font with the introduction of Elizabeth Serif, we actually reduced the size of our font files by 25% by being more selective with what we load from the font families. 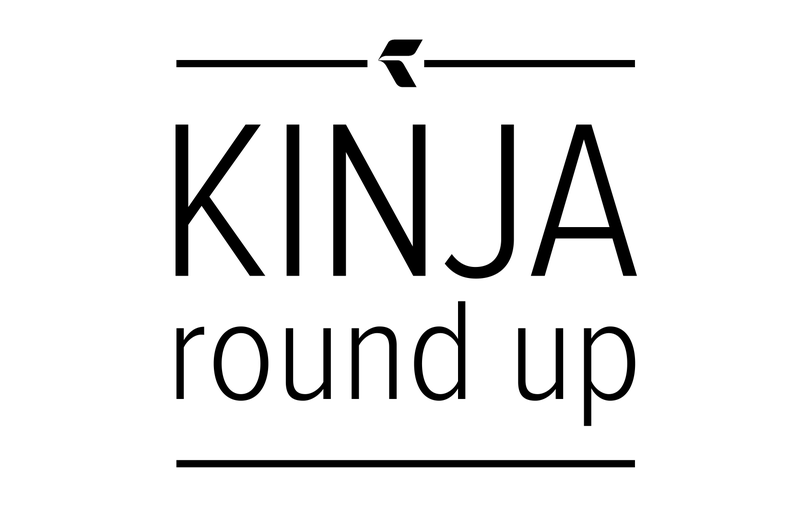 For the past three years there has been an opaque and seldom used “moderator” permission on Kinja blogs. Users with this setting couldn’t actually publish to the blog but had some ability to moderate discussions. We found that, more than anything, this permission setting was confusing. So, we removed it this week and transferred all moderators to be followed by the blog, which allows them to approve replies from pending. As part of a continued effort to improve promoted posts for both our partners and our readers, we’ve been making some tweaks to how and where they’re display. Last week, we adjusted the placement of promoted posts on the stream pages, and this week we’re testing a new placement in the sidebar on story pages. You can see the first version of the test live on io9 this week. For those of you in the US, enjoy your long weekend! We’ll see everyone next week.